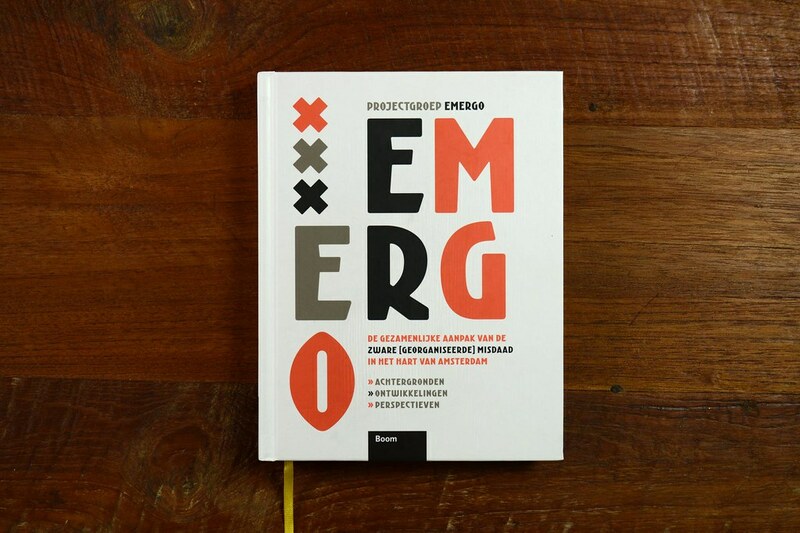 Emergo is an interesting report on Amsterdam organized crime published by Boom Publishers. 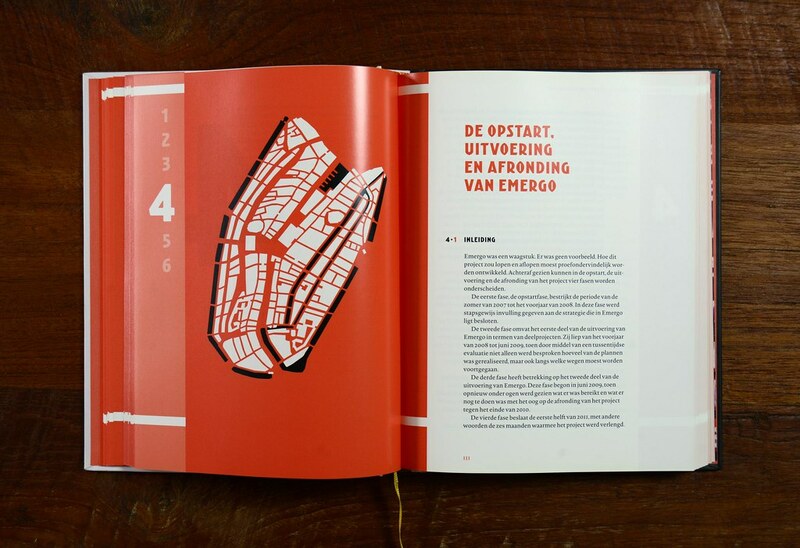 The book was designed by René van der Hooren making intensive use of our font family Krurversbrug. Much appreciated, René. 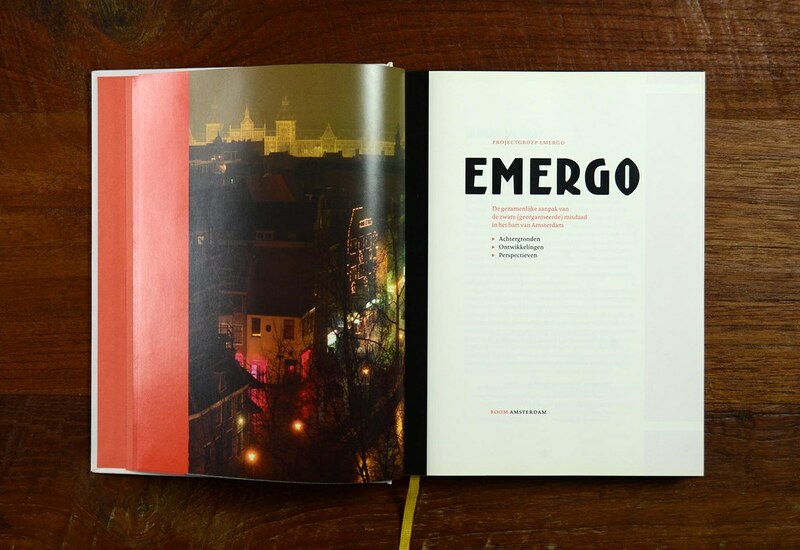 We love to see book designers making good use of our fonts.